AR-15 style rifles and accessories go together like peanut butter and jelly, but many shooters tend to overlook the importance of their magazines. 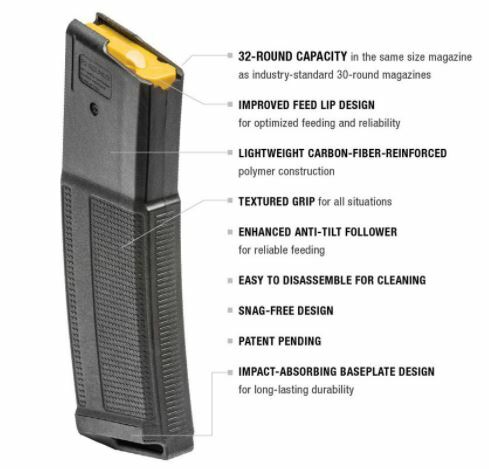 Rifle mags aren’t just cartridge placeholders, they are the backbone of any properly-feeding firearm. Although most of the magazines on the market are relatively suitable, they are one of the easiest and most affordable upgrades you can make. That being said, let’s take a look at the top five AR-15 magazines. A quick disclaimer: I generally stick to using polymer magazines so don’t be surprised when I don’t recommend any of the highly-rated and dependable aluminum Brownells mags. Few companies can boast a reputation for producing top-notch weapons accessories like Magpul. In fact, in less than twenty years, the Texas-based manufacturer has completely revolutionized the rifle industry in both civilian and military divisions. The Gen 3 PMAG is Magpul’s newest magazine to hit shelves and is the product of over ten years of extensive research and development. But don’t just take my word for it; the PMAG passed the U.S. and NATO Rough Handling Tests and is used by all four branches of the U.S. Military. When it comes to dependable feeding, none do it like the PMAG. Besides for reliably handling all ammo types, these polymer mags are loaded with tons of top-shelf features like flared floorplates and ribbed gripping surfaces. Furthermore, I’ve yet to come across a more effective follower as the Magpul self-lubricating, anti-tilt mechanism. Nevertheless, the most extraordinary feature has to be their anti-glare translucent maglevel windows, which is available on most Gen 3 models. This super convenient piece basically acts like a fuel gauge, accurately showing how many rounds are left in the magazine, thanks to several easy-to-see indicators. Daniel Defense is the best AR-15 rifle and accessory manufacturer you haven’t heard of. In just a few short years, the small business has grown exponentially and currently holds two major military contracts. 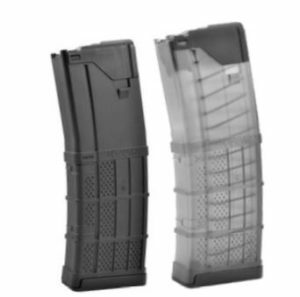 These carbon-fiber-reinforced polymer mags are noteworthy because they were designed to chamber 32 rounds while keeping with the industry-standard 30-round magazine size. Like any grade-A magazine, these guys were outfitted with tremendous anti-tilt followers that ensure unfaltering reliability. 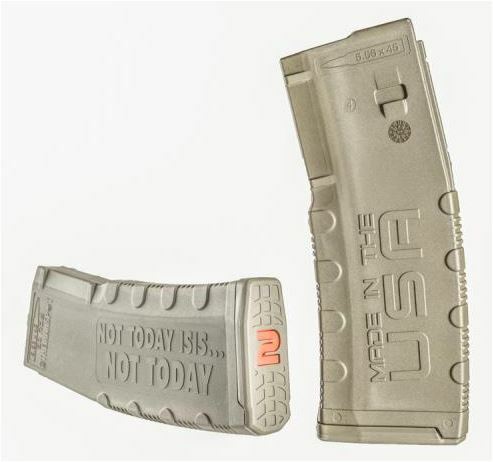 Furthermore, to give these mags an added durability boost, Daniel Defense incorporated ultra-strong shock-resistant baseplates and resourcefully contoured feed lips. Amend2 may only be a few years old, but their magazines have quickly won the hearts of AR shooters across America. The small family business began manufacturing industrial plastics out of Idaho but eventually moved on to these firearm accessories once they noticed a need for affordable mags that you could depend on. Because the folks at Amend2 began working with plastics, you can bet your sweet life that these mags were built with some of the most innovative polymers available. 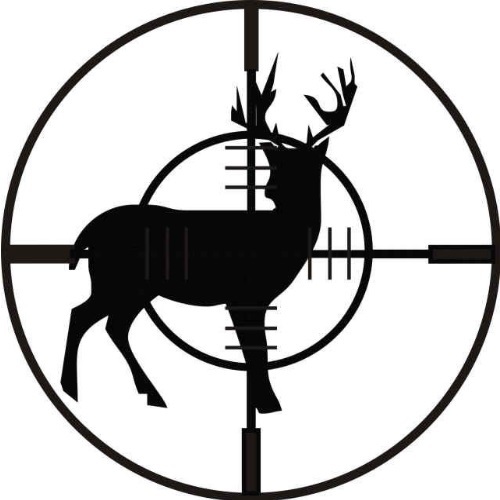 To be precise, they crafted one of the strongest and fine-tuned polymers found in any rifle magazine. The genius of it all is that with all of their added strength and sturdiness, the Amend2 mags are still incredibly lightweight and easy to operate. 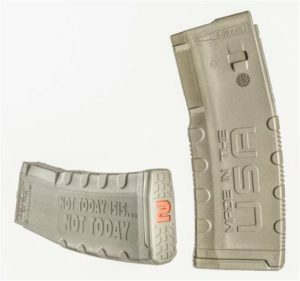 In addition to their state-of-the-art polymer construction, these mags also feature very reliable anti-tilt, self-lubricating followers, similar to those of the PMAGs. The only difference is that Amend2 utilized an uncommon follower angle which they claim provides even faster cycling and better reliability. Lastly, the MOD-2 magazines feature some of the best springs you can find on the market. These special heat-treated stainless-steel springs are non-memory, so they are built to last for a ridiculously long time, regardless if you leave your magazine loaded. While many folks still haven’t heard of Lancer Systems, the ever-developing American engineering company is one of the best manufacturers of fiber optics, advanced weapons & components, and composite materials. Nevertheless, Lancer is slowly becoming a popular name in the firearms community for their remarkable L5AWM magazines. 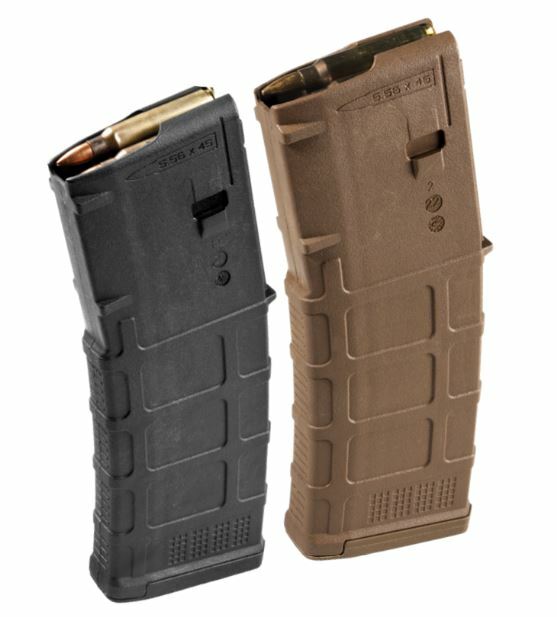 The first thing you’ll notice about these lightweight polymer mags is their unusual translucent, smoke colored finish. Although they produce a few other options, including foliage green and FDE, smoke is their clear best-seller. So instead of having a mag window like the Magpuls, the Lancer is just one giant window, allowing for quick round checks. Lancer had huge aspirations when planning their new magazine but, in the end, it paid off big time. 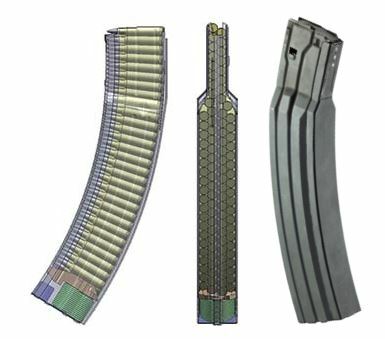 They wanted to create a polymer magazine that was going to be as strong as steel yet as light as aluminum, which is no small order. At the end of the day, the L5AWM is one of the lightest polymer mags on the market and even features steel feed lips so you don’t have to worry about its durability. While they may not feature exceptional springs or followers, AR-15 shooters still love these mags for their lightweight, tough, and aggressive surface texture. Plenty of AR-15 shooters will recognize the Surefire name for their top-of-the-line tactical flashlights, but the California-based company also produces some of the most badass magazines too. I know that I said I generally avoid non-polymer mags, but how often do you come across mags like these? The aluminum Surefire magazines are notorious for their insane capacities (60 and 100) but it’s their reliability which has their sales going through the roofs. Keep in mind that it’s no small feat for a magazine to reliably feed 60 or 100 rounds and the Surefire does it with ease. In order to accomplish such revolutionary feeding, Surefire opted for some unusual designs and techniques. Besides for its nesting polymer followers, these high-capacity mags are an outstanding 1.66” thick. To put that into perspective, that’s less than 2 standard 30-round mags put together. To make things even sweeter, these mags feature dependable, cadmium-coated springs that are self-lubricating and non-binding. 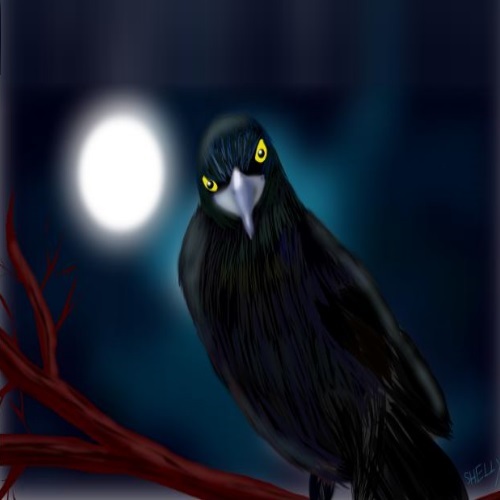 Thanks for joining us here at Gunivore! Stay tuned for more in-depth reviews of your favorite guns and accessories!